This report focuses on the emissions data self-reported by pipeline operators to the New York Department of Environmental Conservation (DEC) and the U.S. Environmental Protection Agency's National Emissions Inventory (NEI) and its analysis. 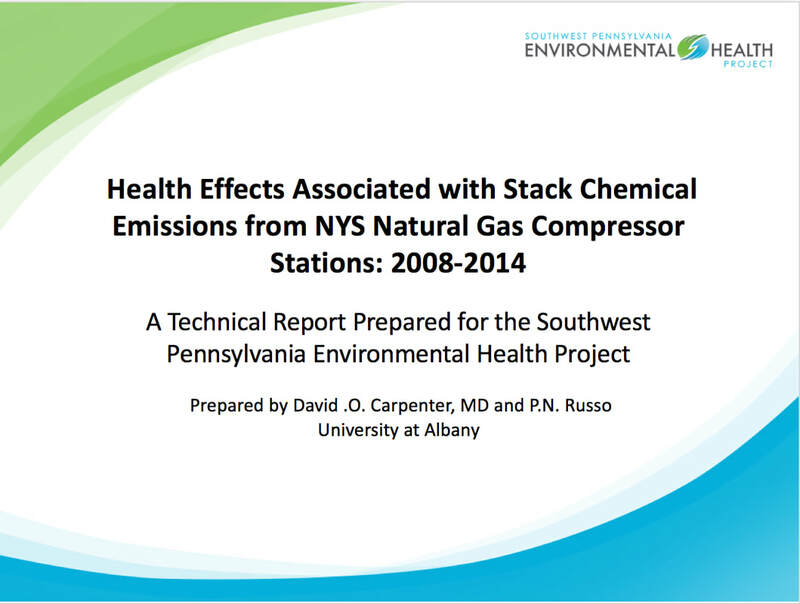 This is the first time emissions data and health effects have been compiled together, raising questions about health impacts to residents in communities in proximity to these (Title V) compressor stations in New York State. The goal of the report is to raise awareness in these communities across the state regarding hazardous air emissions from these compressors.